The backyard is the place where landscaping can truly take-off. 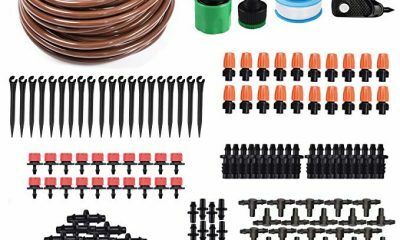 Because of a number of different reasons, landscaping in the front yard is going to have to be subdued and to a certain extent hardy. But when you are in the backyard, a place that you and your family will enjoy more than any other, you can go wild with your dreams of landscaping and create any beautiful or surrealistic design that you would like to do. 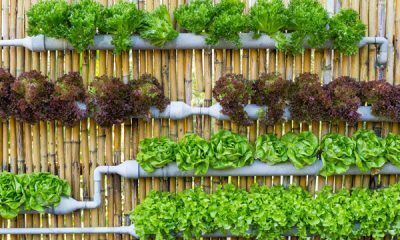 For this reason, a number of unique concerns come to the fore and some of them are dealt with here as tips for landscaping your backyard. These tips are listed below. First and foremost, you are going to likely want to place a larger amount of your budget in reserve for your backyard than you would for your front yard. 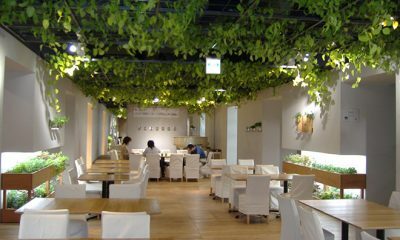 Overall, you need to make sure that the combined cost of both landscaping plans will not exceed the overall budget that you have for the project, but within the bounds of ensuring adherence to that particular budget, you have a large amount of freedom in deciding how much of the budget will go to each yard. 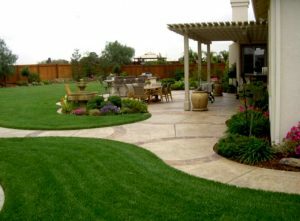 The alternative to this would be to do the front yard and backyard at separate times and for that reason you can use the entire budget for one yard and then save up money once again, doing the second yard when the money you have set aside for the project once again becomes available for you to do. In regards to the backyard, at this time it is important to mention that the same concerns you would have for a general landscaping project are going to be concerns that you have here. These concerns include, but are not limited to the creation of an action plan, the development of a budget and the adherence to both plans once they have been put into place and finalized. Once those particulars have been dealt with however, once again it is important to look at the backyard as your chance to be creative. 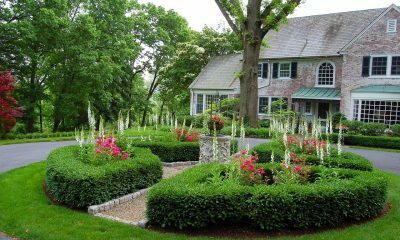 When you develop a plan for the front yard, it is usually a plan that gets the job done in a way that allows your landscape to be free from damage by outside sources and also in line with something that the neighbors would not complain about. 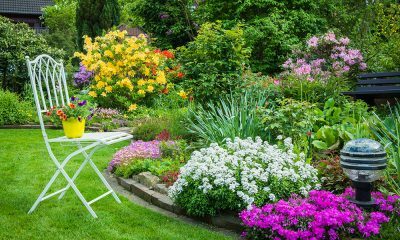 Landscaping in the backyard is free from those constraints for the most part and is especially free if your backyard is isolated by fences between your yard and the yard of your neighbors. For this reason, do not be afraid to go wild creatively in your backyard, taking some risks visually to see if the results you get are great. 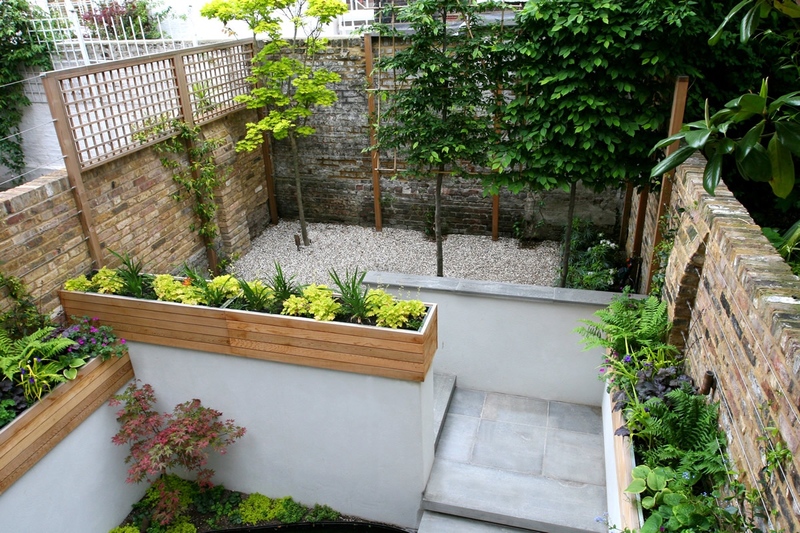 Remember that while the plan and the budget should be followed, there is nothing stopping you from doing another landscaping session later should you want to change some things about the plan when all is said and done. So go ahead and let your imagination take over and you will find that you have a lot more fun during the process.